EXALCO presents the new aluminium system for premium security door. It’s a pioneer at European standards, which sets high standards for any new construction or renovation building. 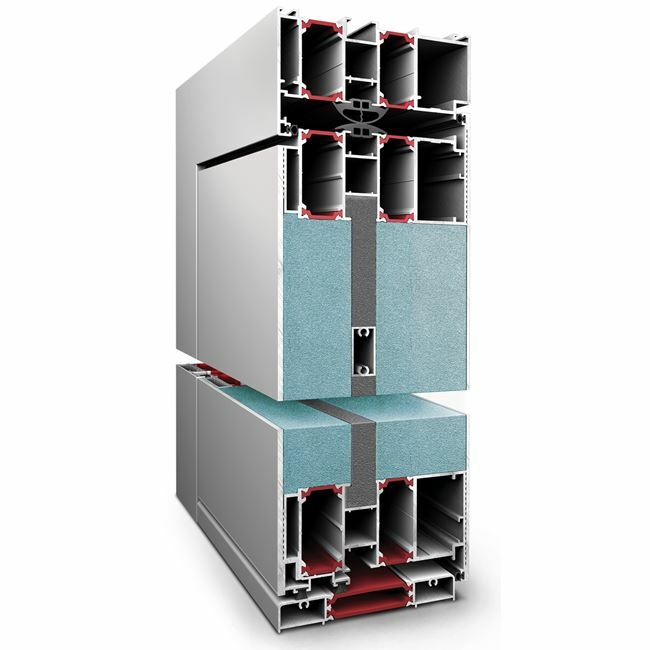 Premium Door has the higher thermal insulation with Ud = 0,6 w/m2K and offers unprecedented insulating performance both in cold or hot climates. It provides complete sealing against water or air and ensures maximum protection, thanks to its locking mechanism. It supports any kind of technological system, including installing fingerprint recognition mechanism, opening with introduction of digital code, etc. 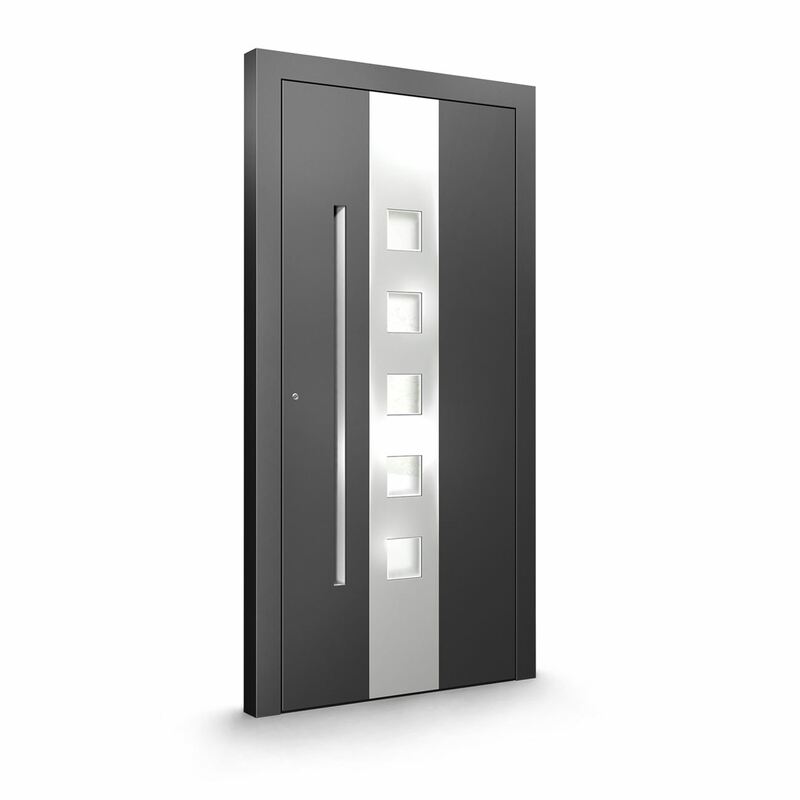 The luxury design of Premium Door enables various combinations of materials and colors. Glass combined with aluminium INOX, aluminium in wood color combined with monochrome gloss or textured surface, are some of the choices that are readily available.